Would you like to win a free, new set of bowls? 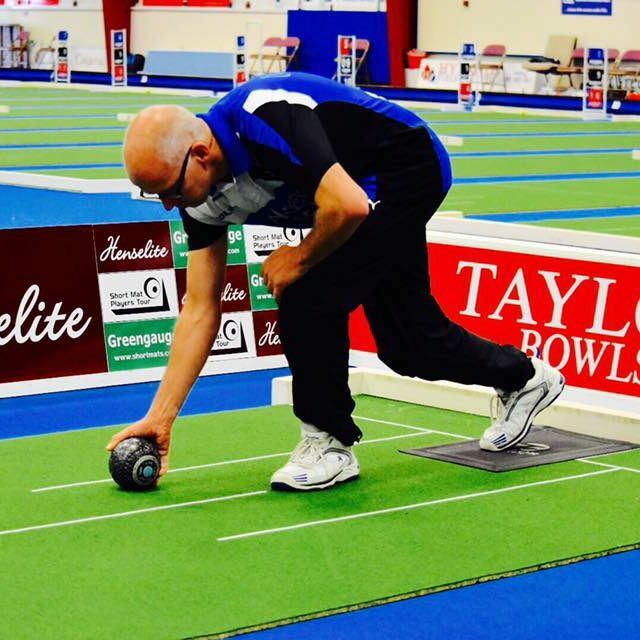 Do you know any bowlers who would enjoy playing in one of our events? 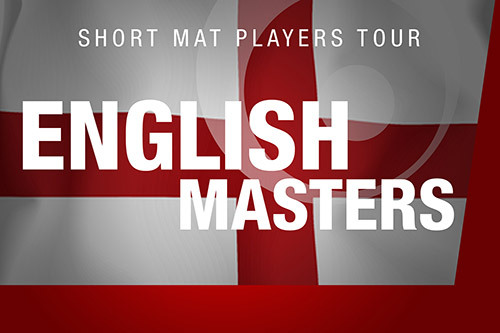 In partnership with our tournament sponsors Henselite, the Short Mat Players Tour are pleased to announce the return of a popular promotion relating to the forthcoming English Masters and World Masters events. 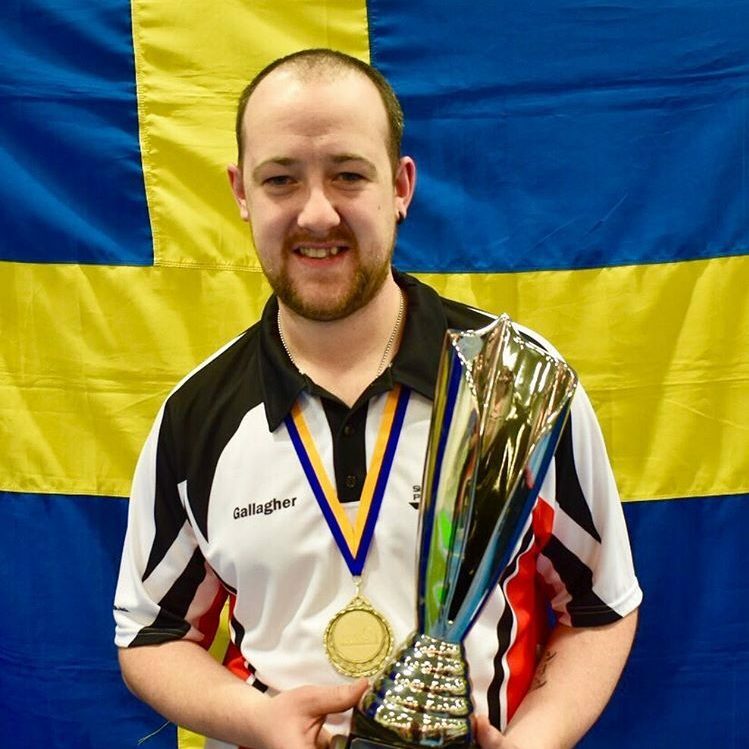 Any bowler who’s entry into either of these events, is their first entry in a Short Mat Players Tour singles competition will be placed in a draw, alongside the name of the person who recommended our event to them. The first name out of the hat will win a brand new set of Henselite bowls. 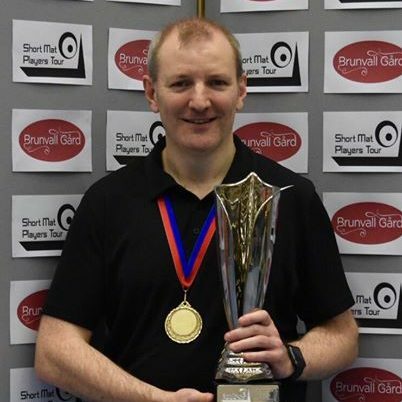 As if that is not enough, the second name to be drawn will receive a free entry into any SMPT singles event in the 2015-16 season! 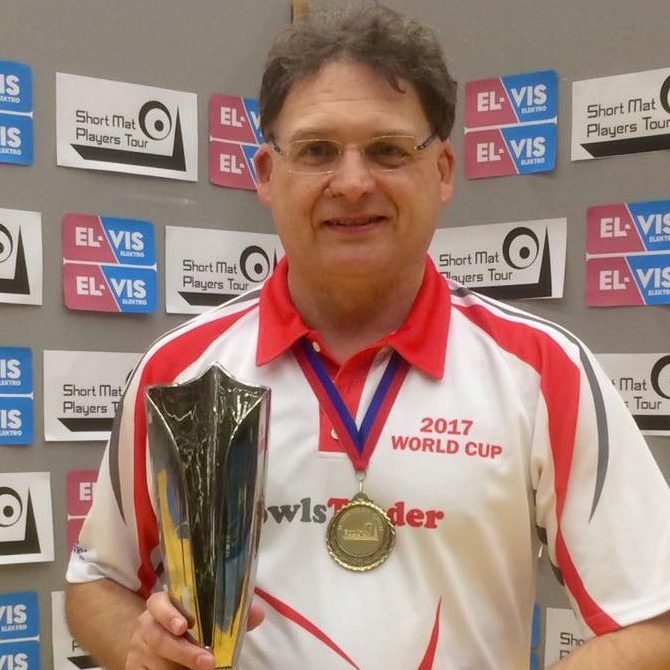 The draw for these two great prizes will be made on Sunday 19 April during the final day of the 2015 World Masters in Belfast. For terms and conditions please click here.